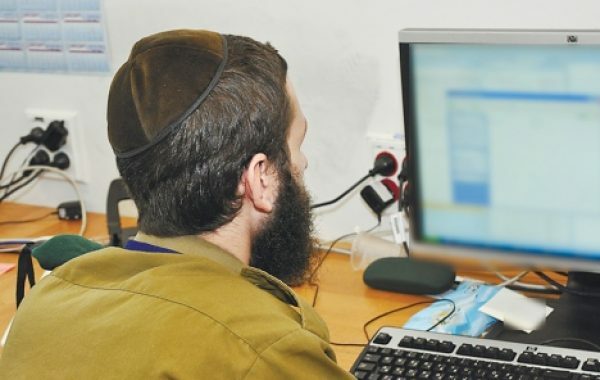 Beit Midrash “Derech Haim” Been recognized by the Ministry of Defense and the IDF as the first Orthodox-Tech Hessder Yeshiva which offers extended educational program. 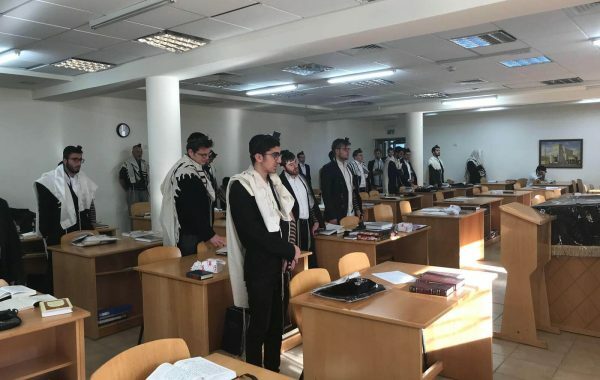 Students will get the benefits of being in a Torah environment and have a path for a succesful profession and supporting the princples of Eretz Israel and IDF. In the Beit Midrash you can find resources and High-Quality study metirials. We dedicating time for Academic study in the High Tech field whuch will help while serving in IDF to have more meaningful time with the needed experience to merge in to the Job Market. 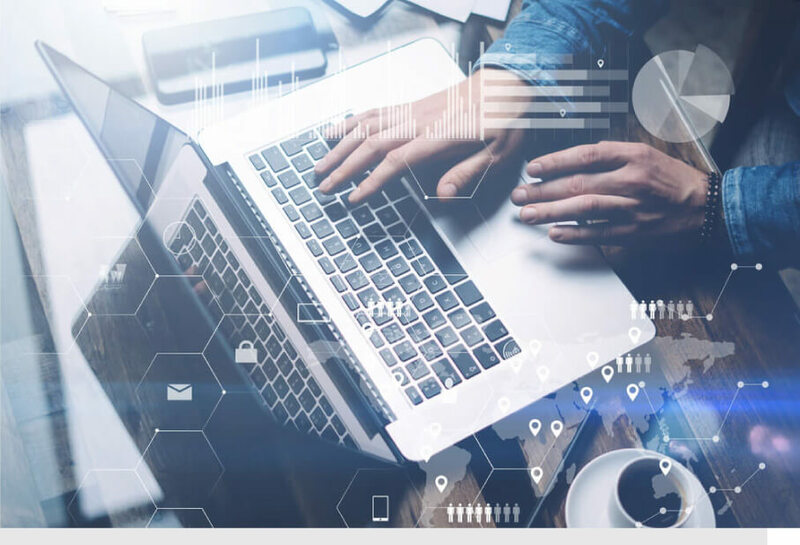 The Beis Hamidrash’s goal is to create a frame and educational schedule for the stdent which will contain the following: Torah and Academic studies and prepareation for the job market. 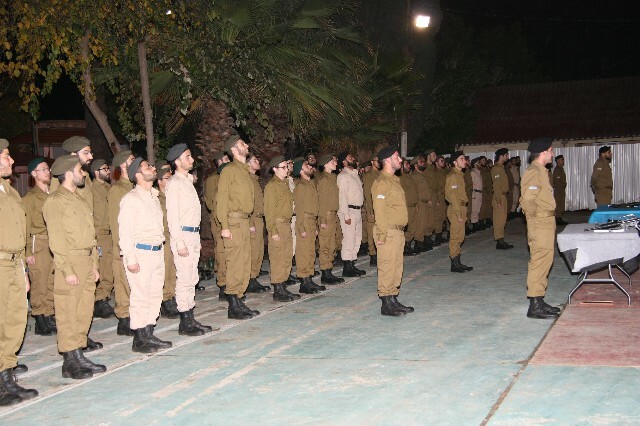 Part of the program related to being a religious soldier in the IDF. The Yeshiva also offer Hot-Line for Halacha question to soldiers in the army. Interesting Q&A? Special event? Here you can notification on what’s happening in the Yeshiva. You have a question for the Rav? 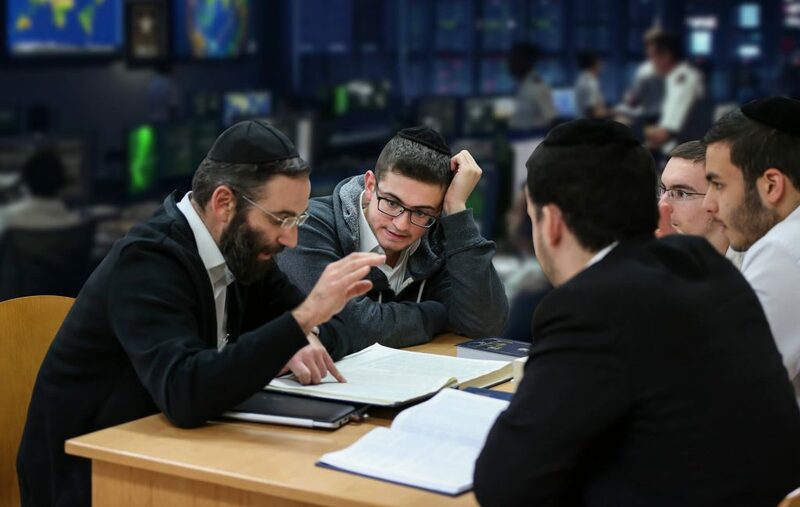 The Beis Hamidrash’s target: to build foundation for students in the spiritual spirit and providing the right tools to maintain Torah and Avoda.